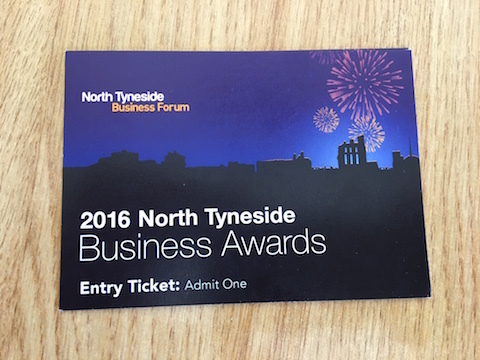 Aquaseal Rubber is a runner up in the 2016 North Tyneside Business Awards. The annual awards, which has eight categories, raises the profile of notable local businesses by highlighting the strengths of the region. Being one of three finalists in the Manufacturing and Construction category, Aquaseal Rubber is competing against Butler Doors and Hastie Burton Joinery. Hastie Burton was another runner up with Butler Doors taking the award. The winner will be picked on how has the business adapted its offer to make best use of new technology, using the local supply chain and employing local people, and the use of environmentally friendly products and services. The winners were announced at an awards ceremony on December 2. Congrats to all winners and finalists!